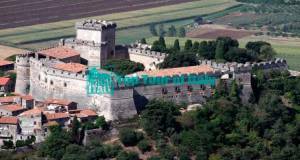 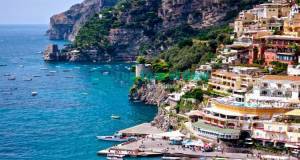 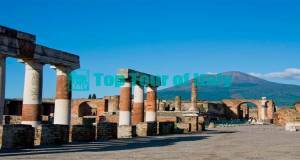 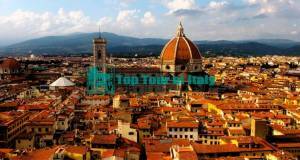 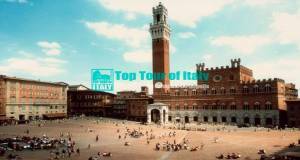 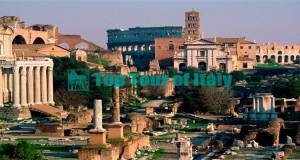 Expert english speaking Top Tour of Italy drivers provide the best private tours of Rome in deluxe air-conditioned limo vehicles taking you where those big tour buses can’t. 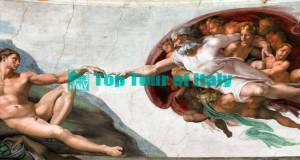 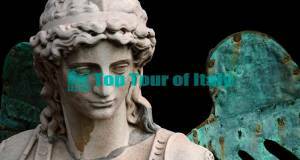 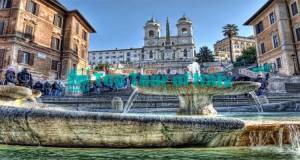 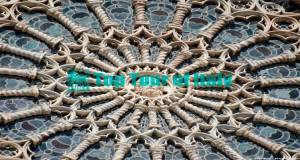 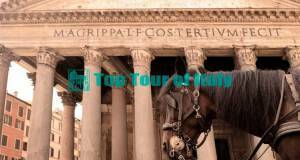 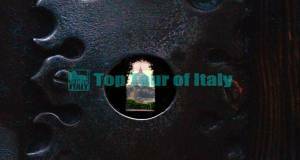 Want more info on best tours by locals in Rome or you want to create a tailor-made tour? 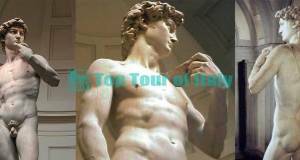 If you still hesitate, have a look at our best tours by locals on tripadvisor . 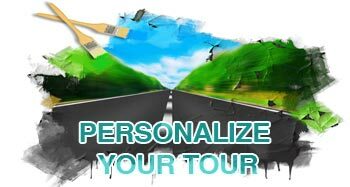 * Our tours by locals prices are per vehicle, not per person, are expressed in euros and include tolls, parking, fuel and luggage handling. 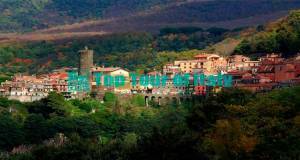 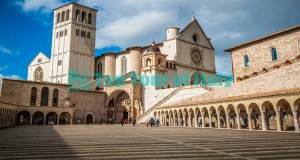 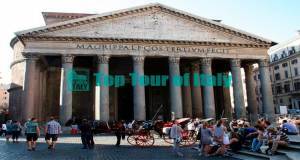 Have a look at our tours by locals in Rome, Top Tour of Italydrivers are the best choice for private rome in limo tours and local tours in Italy, get your private small groups guided tours to enjoy 1, 2 or 3 days in Rome, short or full day tours of Rome by locals or best local tours in Italy. 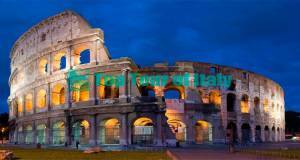 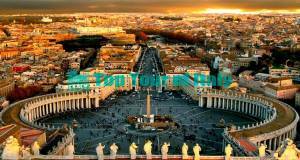 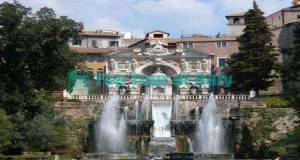 Choose the best way to see Rome in limo with the best tours by locals. 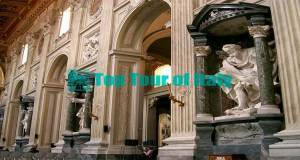 Expert english speaking Top Tour of Italy drivers provide the best tours of Rome by locals in deluxe air-conditioned limo vehicles taking you where those big tour buses can’t. 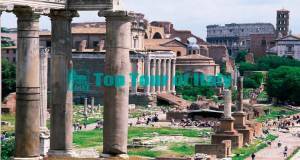 * Our rome tours by locals prices are per vehicle, not per person, are expressed in euros and include tolls, parking, fuel and luggage handling.